MUST SEE! 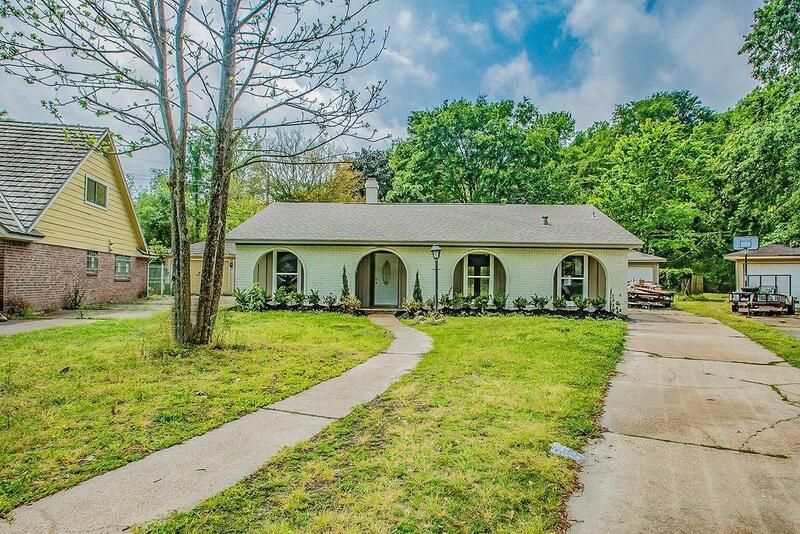 Beautifully remodeled 3 bedroom 2 bathroom ranch style home with an open concept floor plan. The kitchen features white subway tile, pristine counter tops, a deep large sink, recessed as well as pendant lighting, and abundance of storage in kitchen. There is tile throughout the living areas and carpet in the bed rooms. 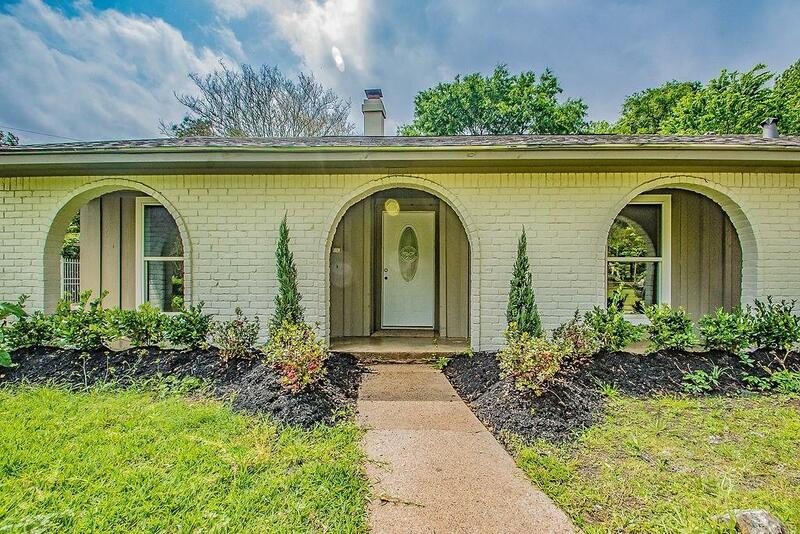 Spacious master suite with a large walk in showers. 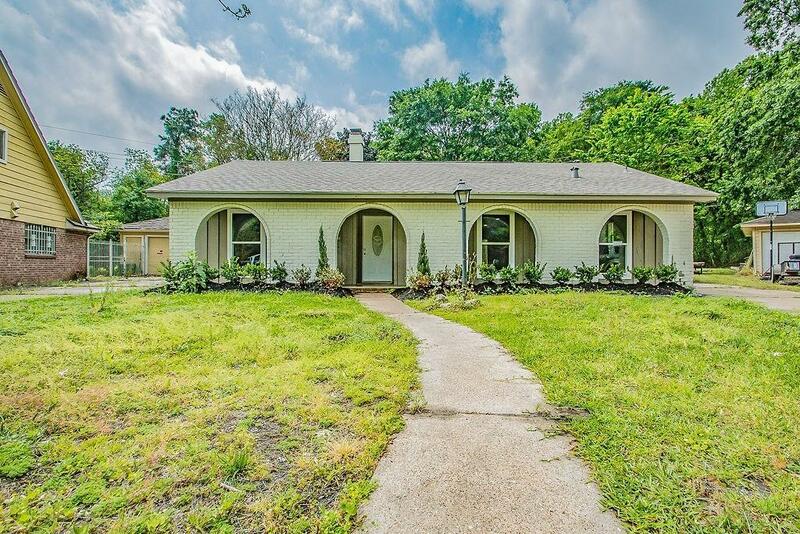 A huge back yard with no back neighbors, a pool and an additional storage room built on to the back of the garage give you plenty of space to make this your home. 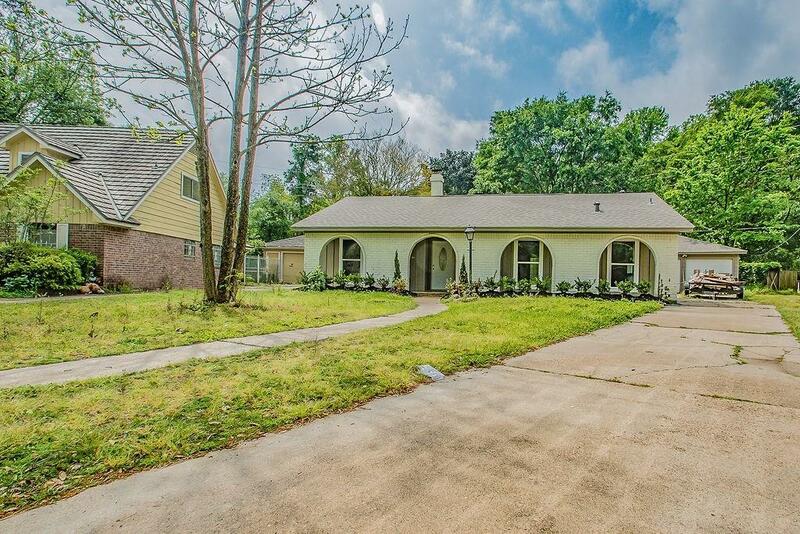 This house is conveniently located in the neighborhood of Memorial Hills, right off of the Hardy Toll road minutes from I45 and IAH Bush Airport.